Well that depends on where you are standing. If you are able to scale new heights with your eyes wide open and be able see the full picture, then yes your view will be pretty clear and may even be amazing. If on the otherhand, you are happy with a few concrete walls blocking your view here and there, well then you may struggle to see clearly. Of course, we are not really talking about ladders and walls. We are talking about the most important asset that any business has - its data. How can I get the best view of my data? We have come across lots of situations where businesses struggle to use the information they have at their fingertips. Why you may ask? Well the primary reason is that the data might be there in some shape or form, but it may be scattered across different systems. Just think about a typical situation where there is a finance system, a CRM system and one or two other seperate systems and maybe a couple of Excel databases as well. Now how can you possibly use this information unless it's pulled together using some sort of tool? You may be looking for financial metrics but you also need to see sales opportunity and pipeline data or you may need to see the number of support cases logged by customer for a specific period. Meanwhile, the warehouse manager may also be looking for a view of sales opportunities by probablility so he/she can assess stock levels and future demands. This tool typically used to combine the information is Excel. But the main problem with this is the time it takes to collate, compile, calculate, check your reports. 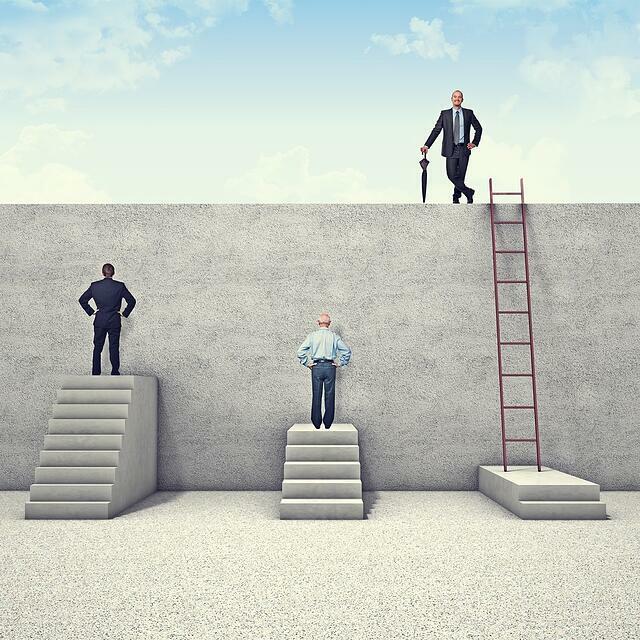 It is pretty common that CFO's or CEO's today need to see cross-departmental information on the same report. Decision makers are no longer satisfied to trawl through thick reports with lots of numbers - they need to see the bigger picture and fast. They need to be able to drill-down to get the detail if required. They need to make snappy decisions and to do this, they need real-time and up-to-date information, not a report that was compiled two weeks ago. No matter what industry you are in, things move so quickly that this type of reporting is no longer acceptable. Turning static raw data into meaningful charts and key performance indicators can be the very thing that sets you apart from your competition. Being alerted when something moves off course can help you to steer in a different direction or make some decisions to help you get back on track. Panintelligence for Sage 200 and CRM has been designed to help users get more from their Sage 200 and CRM data and you can also pull in additional external data to view on your customisable dashboard. 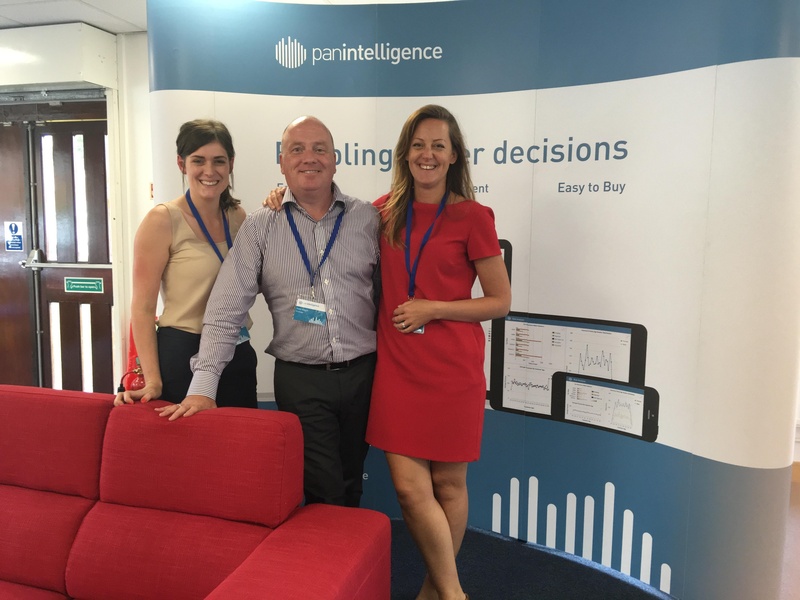 Our MD Peter Bergin recently attended the Panintelligence Partner Day in the U.K. We are very pleased to be representing this fantastic product here in Ireland. Photo (l-r): Jade Turley (Panintelligence), Peter Bergin (Envisage Cloud) and Zandra Moore (Panintelligence).